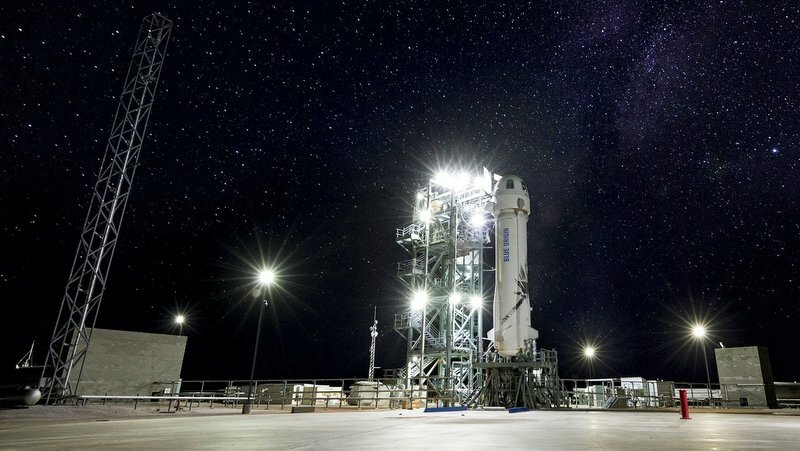 Aerospace company Blue Origin successfully launched today the New Shepard space vehicle from Van Horn, Texas, with its first payload from Asia to be on-board. 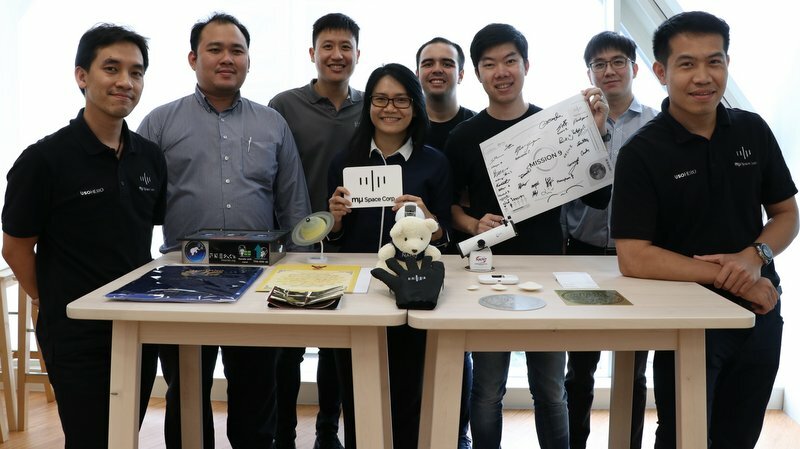 The six-kilogram payload, sent by satellite and space company mu Space Corp, contains experiments from several universities and space agencies in Thailand. The mu Space team are testing how zero gravity affects the structure and properties of things. In an earlier announcement by mu Space, the company revealed they included to its payload a bleeding preventive device, a carbon nanotube and a vacuum-sealed food product. These experiments and items came from their project partners Queen Sirikit National Institute of Child Health, Chulalongkorn University, Geo-Informatics and Space Technology Development Agency (GISTDA), King Mongkut’s Institute of Technology Ladkrabang, and National Astronomical Research Institute of Thailand (NARIT). mu Space, on their part, had sent textile materials that they plan to use on the space suit and apparels they will soon develop. The company also sent a jersey of the national football team to symbolize the affinity of Thais with the World Cup and the successful rescue of the 13-member football team trapped in a cave in Thailand last week. The payload flew on-board Blue Origin’s New Shepard space vehicle. The New Shepard vertical takeoff and vertical landing vehicle is capable of carrying hundreds of pounds of payloads per flight and will ultimately carry six astronauts to altitudes beyond 100 kilometers, the internationally-recognized boundary of space. 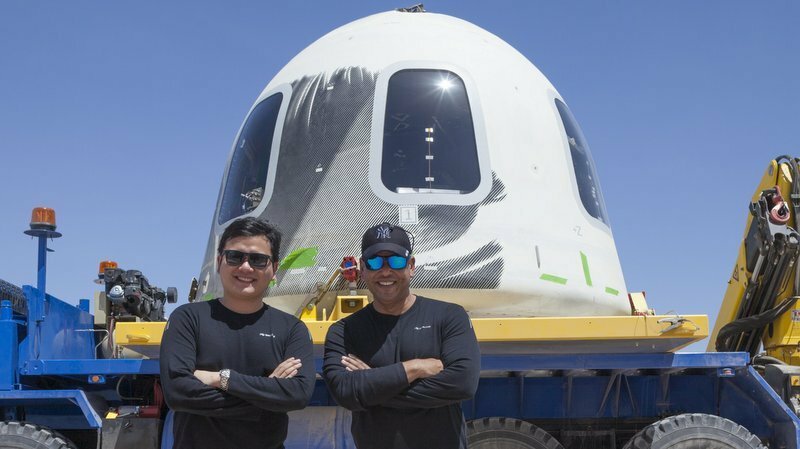 “Congratulations to mu Space on becoming the first payload from Asia to fly on New Shepard. We are honored by the trust you place in Blue Origin to carry your visions to space,” said Blue Origin Vice President, Clay Mowry. Blue Origin was established by Amazon CEO and founder Jeff Bezos with a bold vision to seed an enduring human presence in space. In November 2015, Blue Origin’s New Shepard rocket became the first to fly to space and return to Earth via vertical landing. 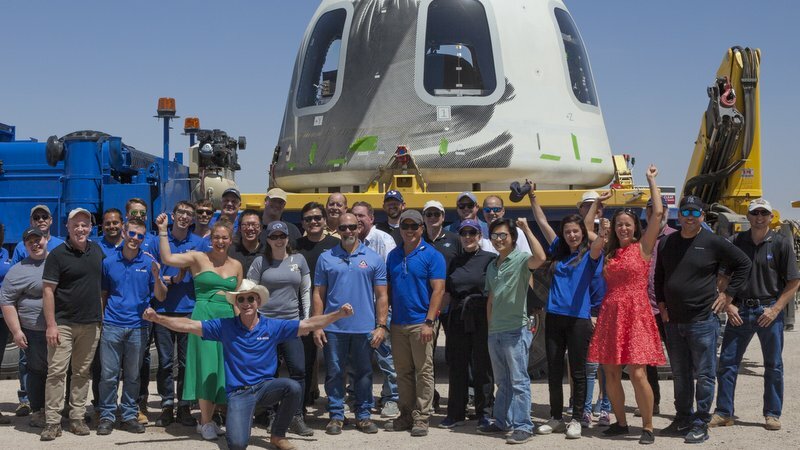 Less than two months later, the very same rocket launched and landed again, demonstrating reuse – a key enabler to a future in which millions of people are living and working in space. mu Space, founded in 2017, develops satellite communication technologies to accelerate the adoption of ‘Internet of Things’ devices and smart cities. It plans to launch its own satellite in 2020 using Blue Origin’s New Glenn space vehicle, and to lead space technology development and encourage new space investments in Asia-Pacific. View the mu Space site HERE.